JUST – It’s all about you! New year. New campaign. New designs. Just be you. 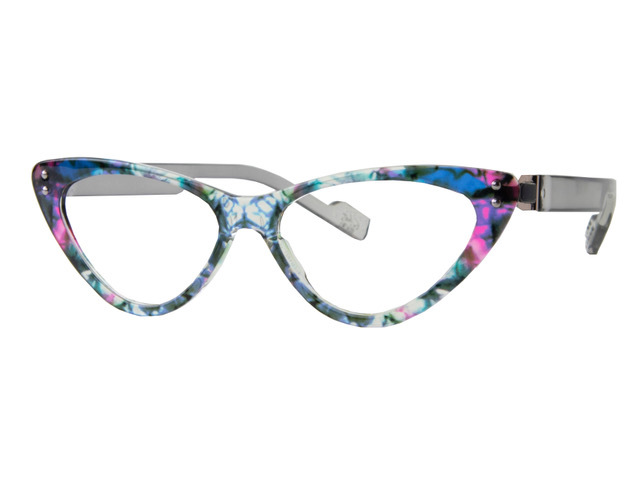 JUST offers an extensive collection of interchangeable frames and temples and allows you to create endless unique combinations. 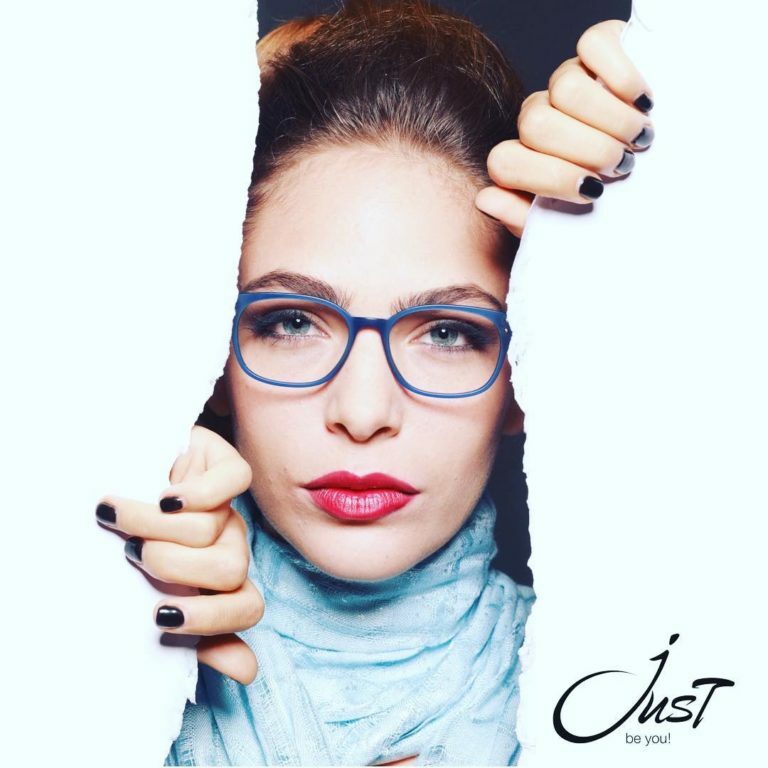 Made of a combination of innovative TR90 and stainless steel for optimal strength, durability and quality, the JUST frames are not only trendy, but also amazingly lightweight and very comfortable. Inspired by upcoming trends, new designs are regularly added to the collection. 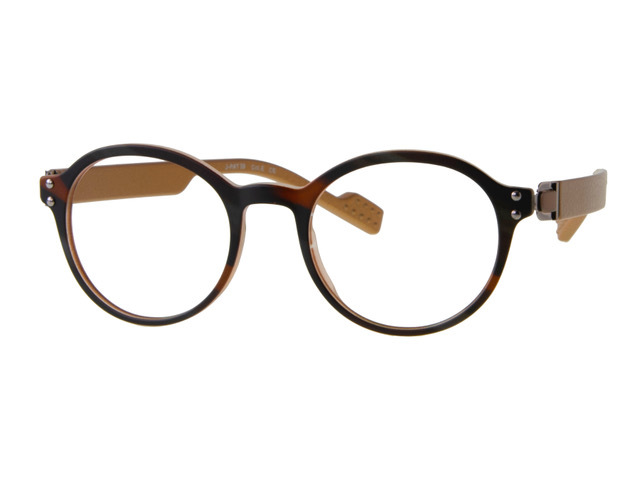 All temples are compatible with the entire JUST range of frames. Many of the models are unisex. Each frame is sold with its case and cleaning cloth. Introduced in 2011, JUST is today successfully sold in major markets such as Germany, Italy, the Netherlands, Belgium, France, Israel, Australia, Slovakia and Canada. 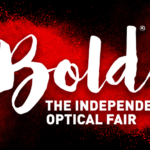 FM Optics expands fast and looks for distributors in various markets around the world. “We look for more Stars to join our club. We’ve developed a very performing distribution partnership program that we call our ‘Stars Club’, our partners are our stars”.